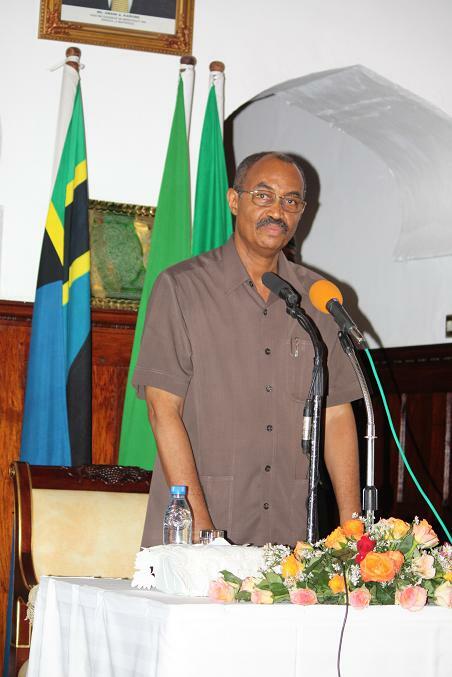 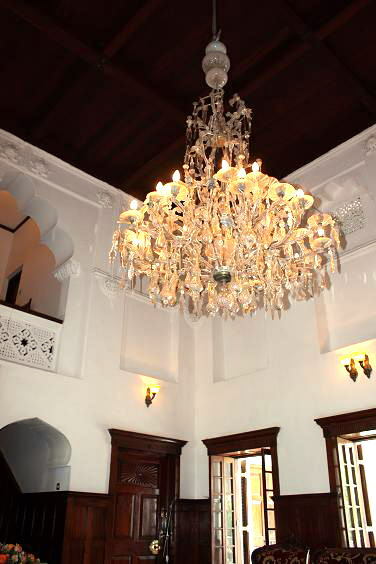 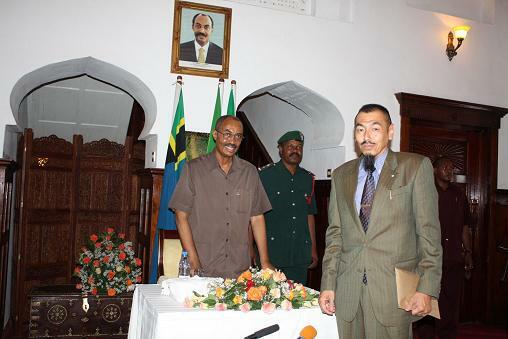 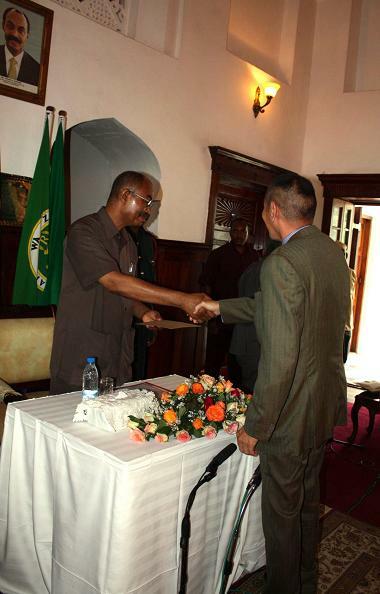 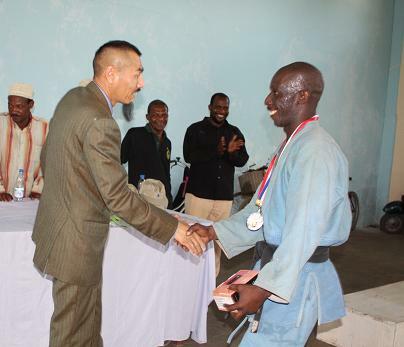 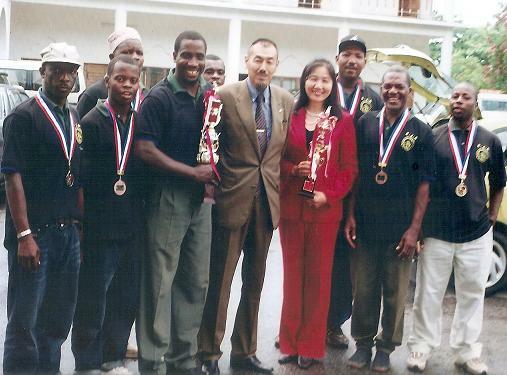 he Awarding ceremony about Medals of East Africa Judo Championship was held on 18/Nov/2009 at Palace of President Zanzibar. 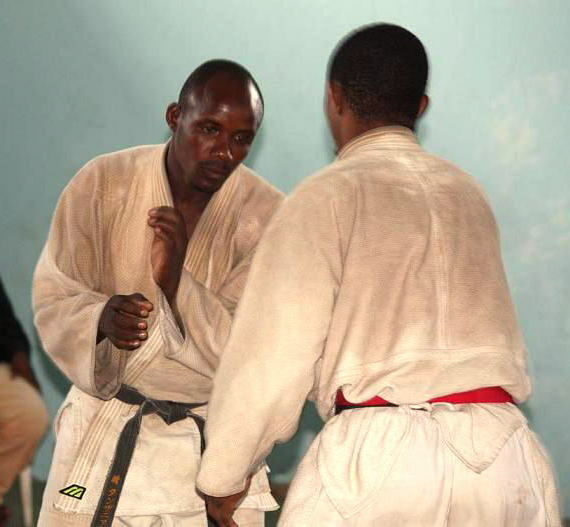 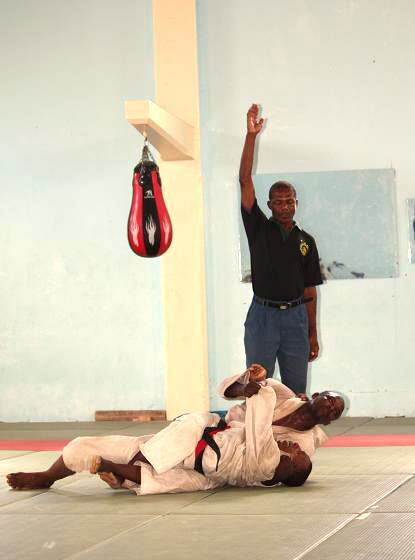 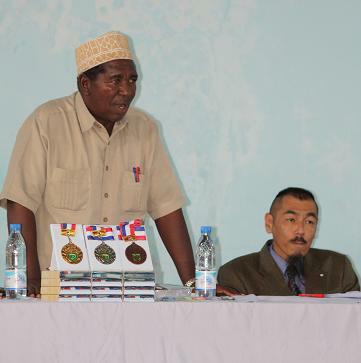 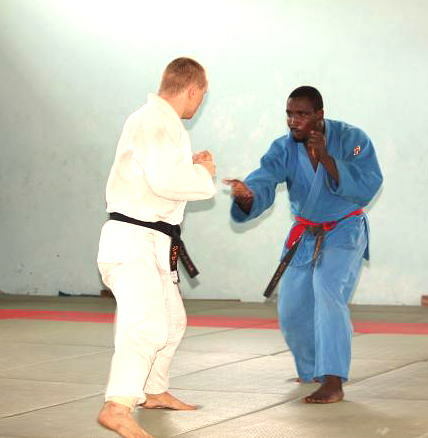 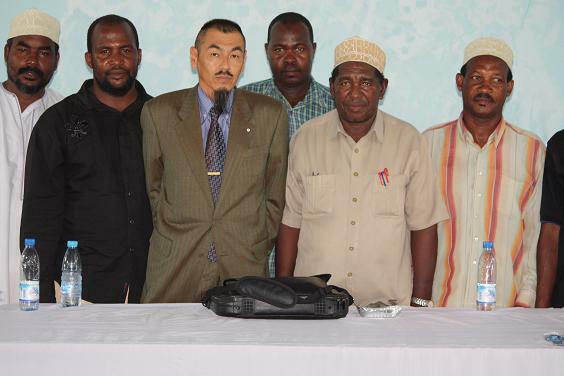 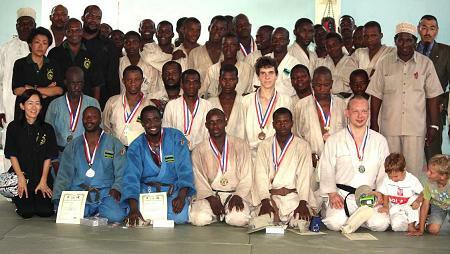 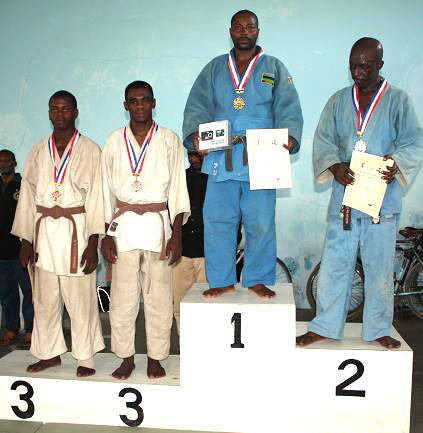 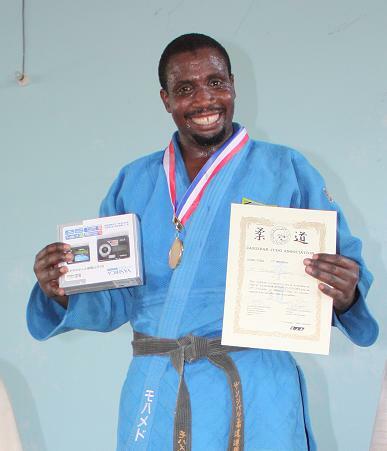 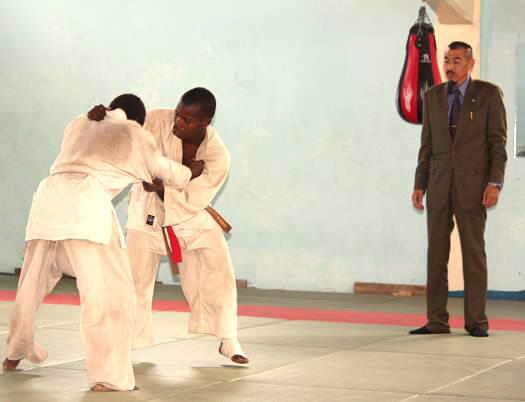 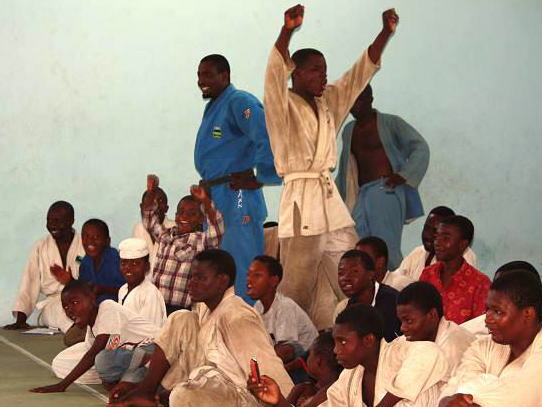 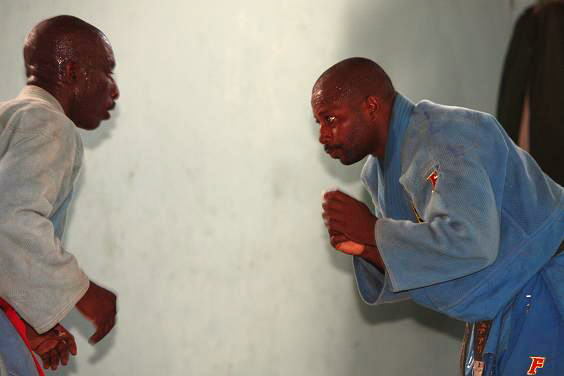 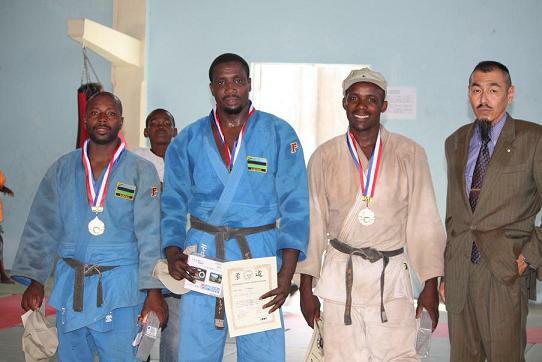 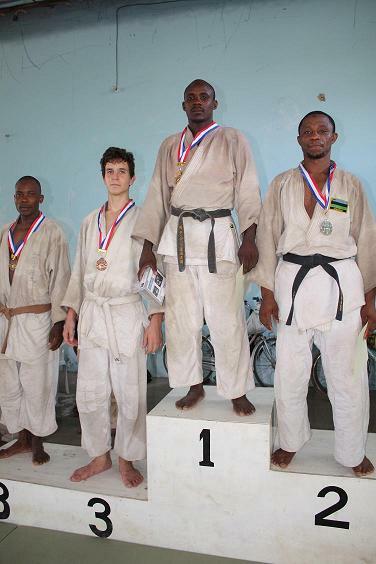 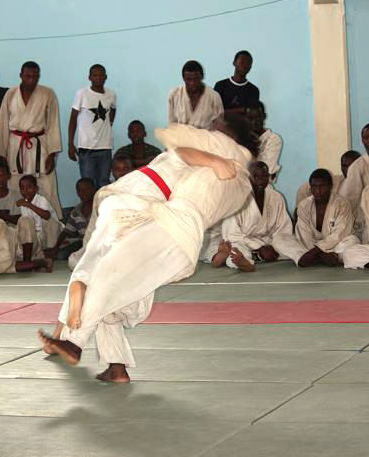 ZJA organized the 3rd East Africa Judo Championship ZANZIBAR 2009 at Salaam Hall Bwawani Hotel　on 22 and 23/March/2009. 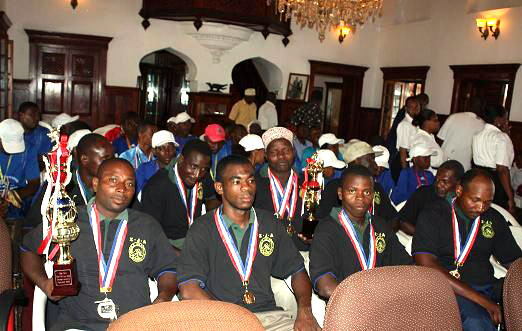 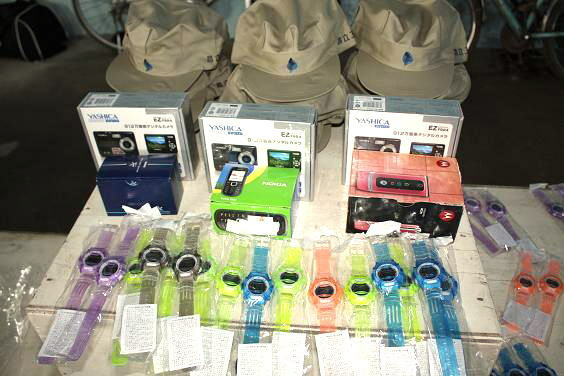 ZJA got 6 Gold medals, 1Silver Medal, and 4 Bronze medals and Zanzibar became the 1st position in East Africa. 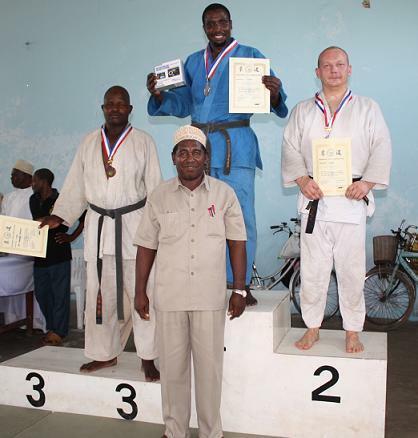 *It was the Tanzania Weight Category Championship 2009. 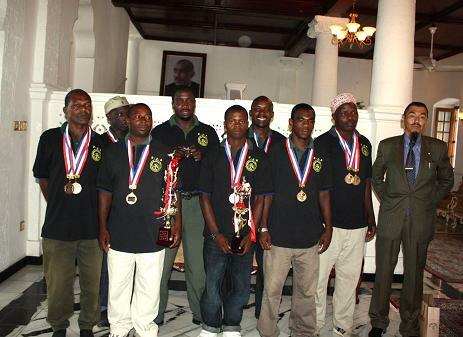 ZJA have selected National Team and we have a plan to go toZambia for special training with Zambia National Team in Lusaka in December.